To bridge gap between the performed and audience, creating immersive environments for the universal language of the body to be read. To collaborate with other artists and forge new ways to work with multidisciplinary and multimedia art forms. 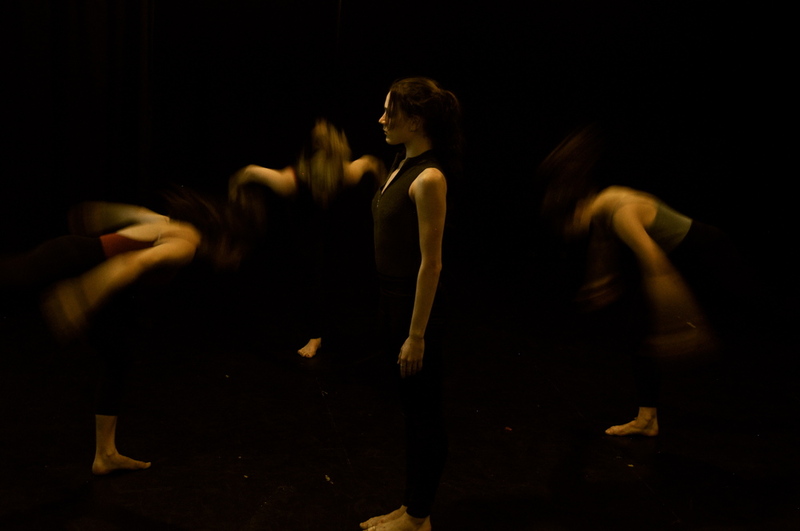 The Curet Performance Project (CPP) was founded in 2012 by Megan Curet and a group of students at the Martha Graham School of Contemporary Dance. Artistic Director and Choreographer, Megan Curet has lead the company since formation, striving to create provocative and enticing dance that engages with the political. 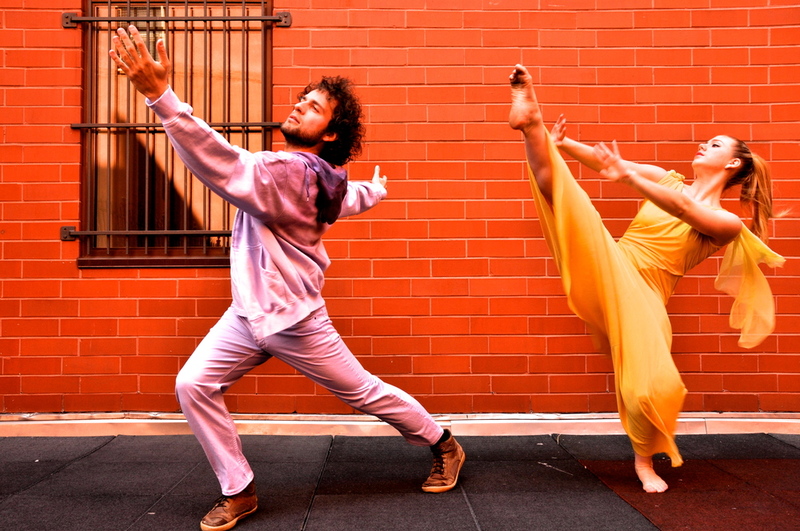 Since inception, Curet Performance Project has gained notable recognition, featured in Refinery29 and OoGeeWooGee, an upcoming and growing company on the New York City Dance scene. 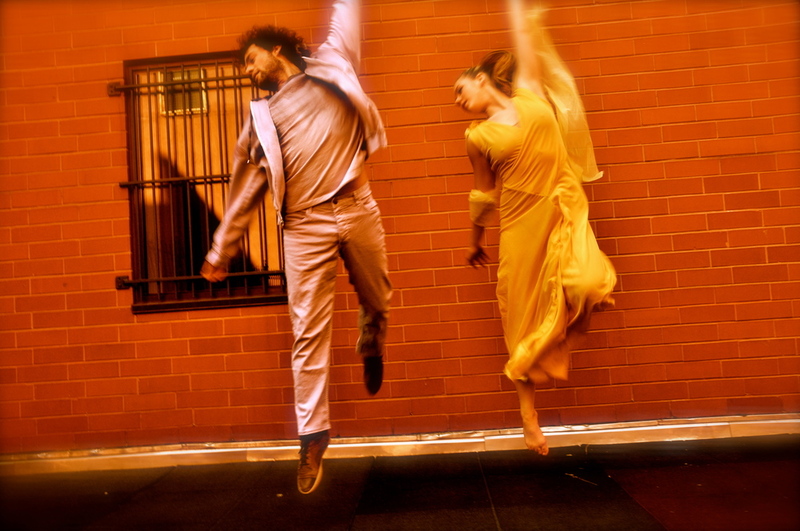 The Company has performed frequently throughout NYC, including Dixon Place, NYC10 Festival, Triskelion Arts, Martha Graham Studio Theater, and had also performed internationally in London, Berlin, Scotland’s Edinburgh Fringe Festival. In 2015 the company embarked on its first international tour to the United Kingdom, performing at The Island in Bristol, and Footprints Dance Festival in London. 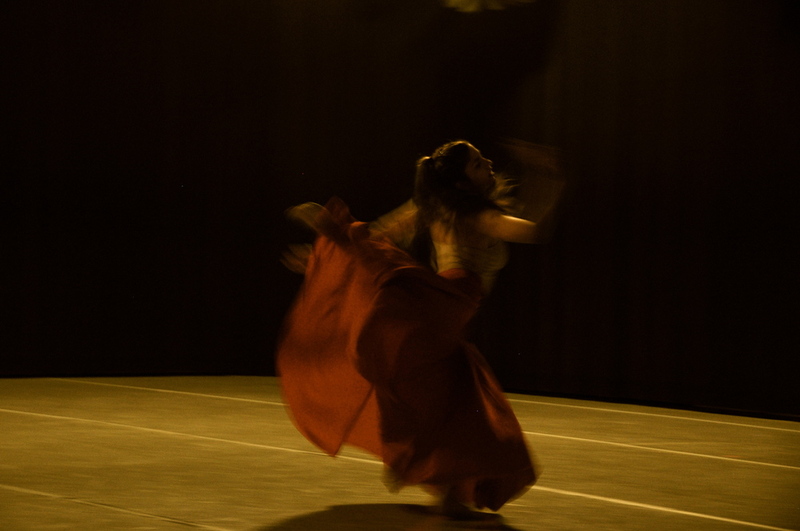 The company also curated an evening length dance benefit, in collaboration with other local artists at Triskelion Arts in Brooklyn, raising awareness for partners Take Back The Night, a national non profit organization committed to ending sexual violence. The company continues to engage with Take Back the Night and in July 2016 will perform at the International Summit to End Sexual Violence, Fordham University, New York. The company’s fourth season, featured Americana a dynamic piece with and live music composed and performed by Israeli musician Idan Morim. Americana is a piece that teases out current notions of American Identity; investigating what represents the now of American-ness? Americana had it’s premiere at Triskelion Arts, Brooklyn in May 2016 as part of an evening length Mixed Bill titled ‘What Works?’. What Works? is an important theme and constant question for the company who are curious to explore how can dance respond to challenging political ideas and What Works as a mode of communication and expression. The upcoming fifth season (2016 - 2017) is entitled ‘Border Control’ and will include new piece, Are There Enough Walls Yet? The piece will negotiate borders around the world, both historically and in the present, physically and ideologically. Furthermore the piece will also examine the body’s response to such borders around us. The piece is in the early stages of creation and development, and will build on the question of exploring What Works? 2016/2017 will directly engage audiences in the work’s development and creation through monthly movement research workshops with the company. 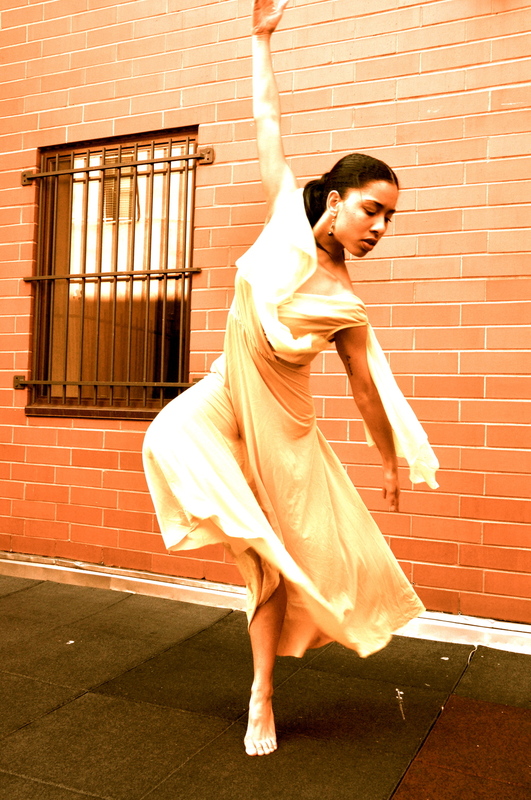 Through immersive and collaborative experience with the community Curet Performance Project hopes to create honest, relevant dance works that explore political issues. In addition the company's hopes to host open rehearsals and will extend our education outreach, teaching in Center of Performance Research. The company will continue to grow, create and to perform and we would be honoured if you join us in this exciting journey.